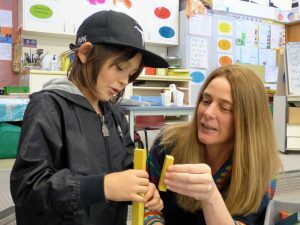 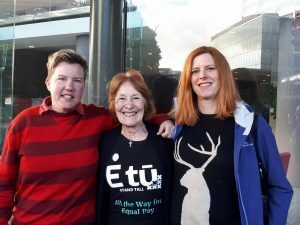 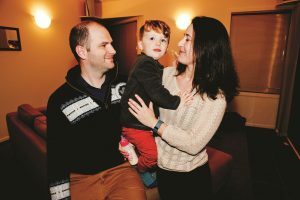 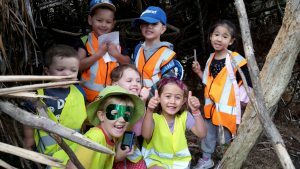 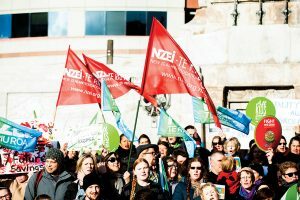 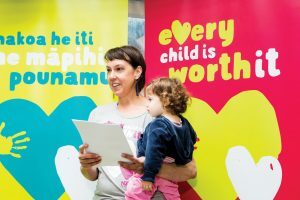 Pay equity claims for NZEI support staff in schools and staff in early childhood have new hope with the change in Government. 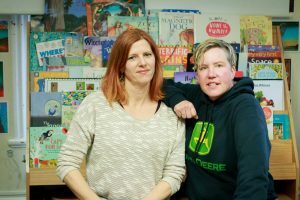 An early childhood teacher and a teacher aide share their stories about how pay equity would make a difference to their lives. 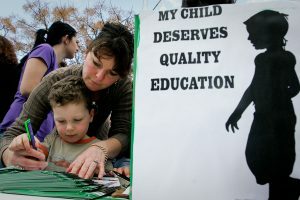 Just who is the 98 % ECE target for?